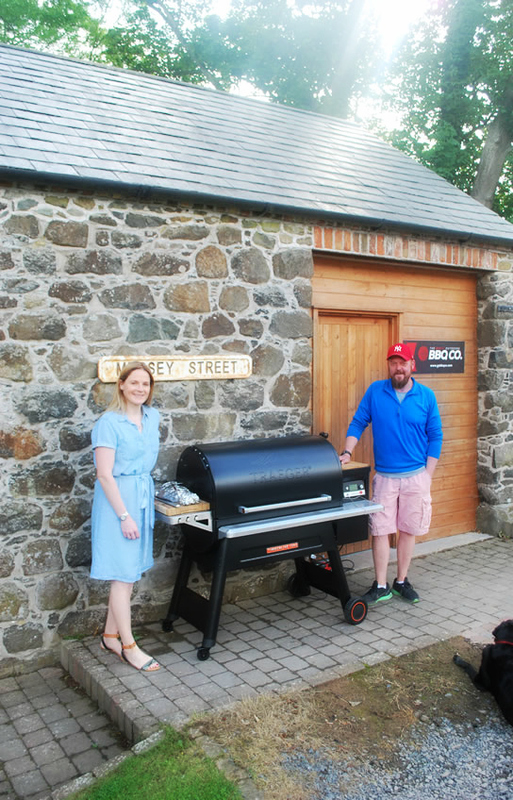 That’s why we started the Great Outdoors BBQ Co – that and the lack of quality BBQ products available in Ireland. We were frustrated that you couldn’t get the best BBQ brands locally, and had to buy them in from the UK or further afield. So we spent all last winter researching the very best equipment, charcoals and accessories for outdoor cooking. Our aim was to identify the best BBQ products on the market and then supply them to you. We looked at BBQs, grills, smokers, pizza ovens, charcoals, pellets, hardwood blends and all types of accessories. When we found something we liked, we repeat tested it and – if it still came up to scratch – we contacted the supplier. Some were very welcoming, but not all of them were interested in coming on board with an unknown BBQ company like us. But we persevered, showed them we were serious, and won many of them round. Our range of quality equipment keeps growing, and we’re proud of the brands that we display and supply to you. We love BBQing and love sharing our passion for it with you!